- Keep your car in tip top condition with this set of car cleaning tools. 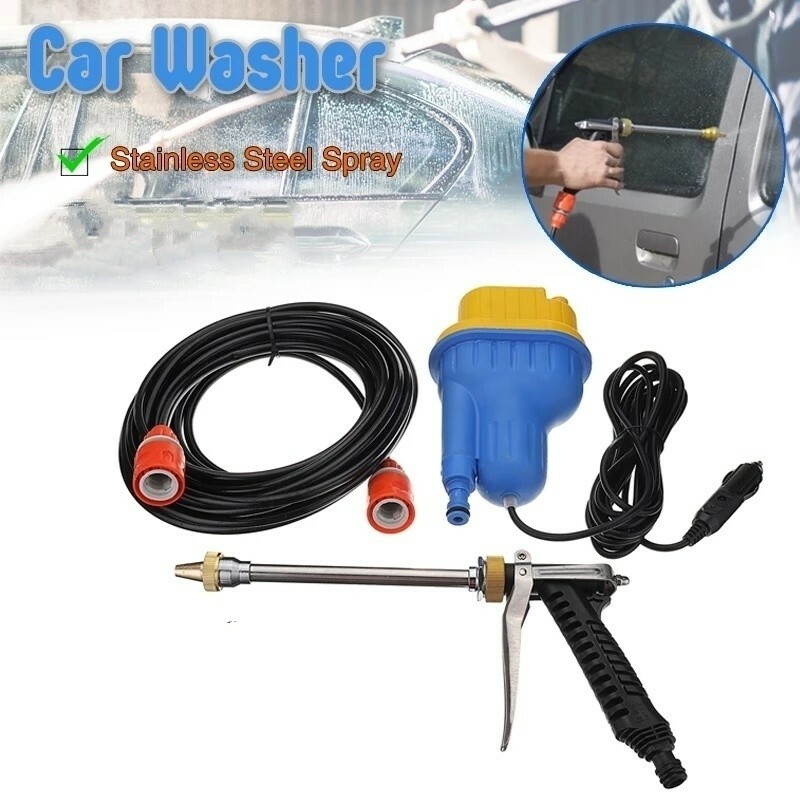 -Mini and portable car washer, easy for you to carry along with you. -Ideal for car use, car cigarette charger with over-pressure protection function. Application:car washing, flowering, cleaning, etc.